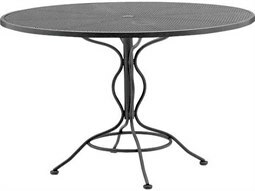 Extremely strong, durable, and sturdy, wrought iron is a go-to material for building construction, and has been adapted for commercial outdoor furniture use with stunning results. 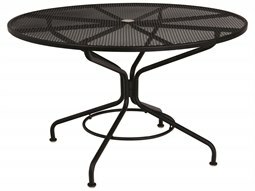 Modern commercial wrought iron furniture has been specially engineered for weather resistant properties that make it less susceptible to rust and corrosion (unlike natural wrought iron). 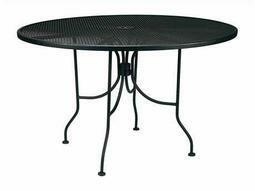 Instead, modern wrought iron combines cast iron and machine wrought iron and is powder coated so that it is resistant to water. 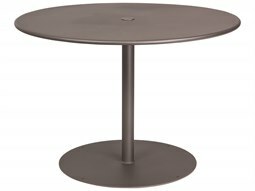 This specially treated material is ideal for dining table applications, well suited for windy locations and high traffic areas. 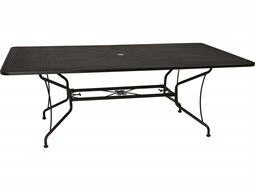 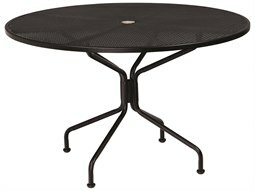 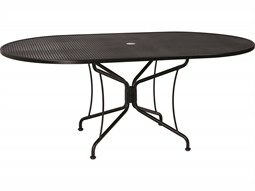 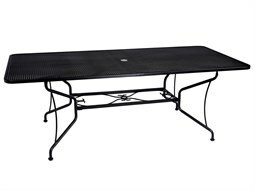 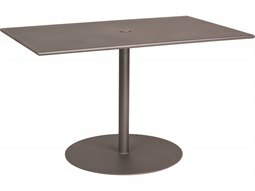 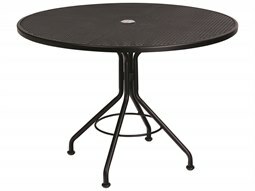 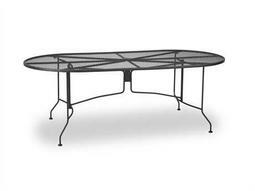 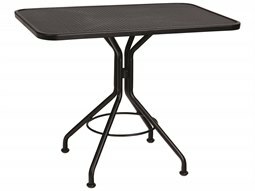 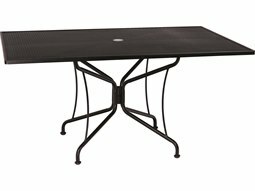 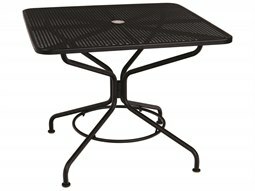 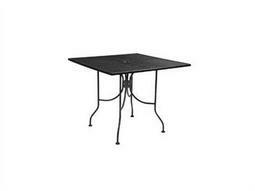 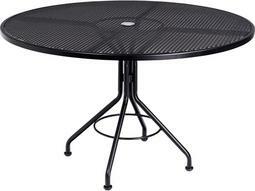 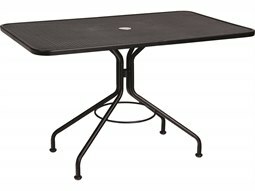 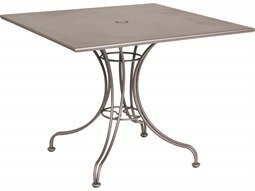 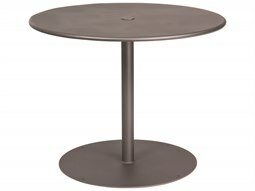 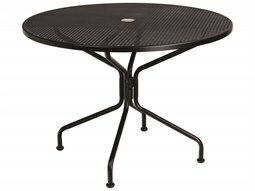 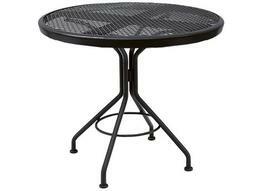 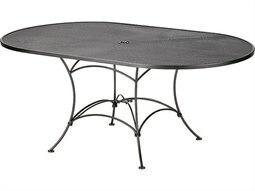 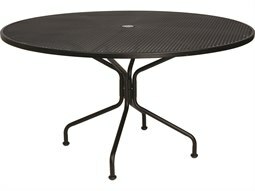 Find plenty of stylish models available on Commercial Outdoor for the highest quality dining tables constructed from modern wrought iron.